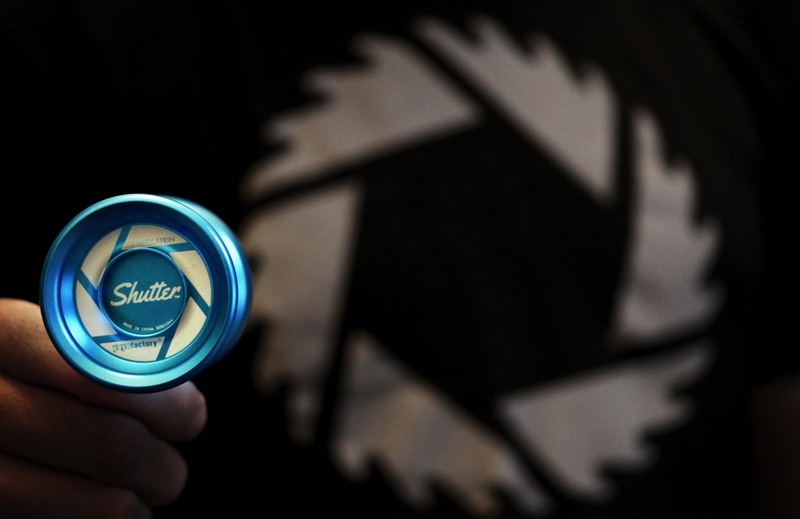 YoYoExpert Blog & Yo-Yo News – YoYoFactory Shutter SALE – One Day Only! YoYoFactory Shutter SALE – One Day Only! Sale starts today at 10AM EST and end tomorrow (8/30/16) at 10AM EST!